Members of Youth Alive are part of the the documentary, ‘A Small Good Thing,’ directed by Pamela Tanner Boll. The documentary follows six people in one community over a year and looks at the small truths that are creating the New American Dream. A Small Good Thing will premier at The Berkshire International Film Festival on Sunday, May 31, 10am at the Mahaiwe Performing Arts Center. Learn more about the documentary by visiting the website here and join the event by visiting the Facebook page here. 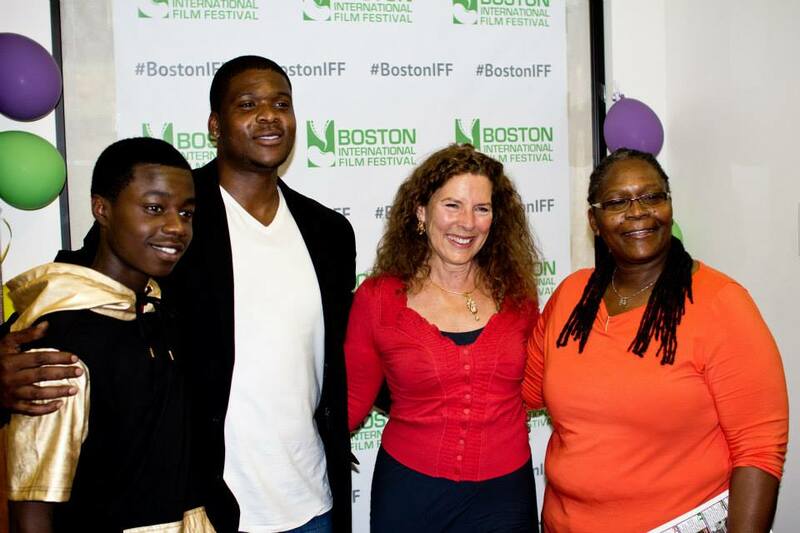 Pamela Boll with Dumars Harrison, Jerome Edgerton and Shirley Edgerton — at Boston International Film Festival.